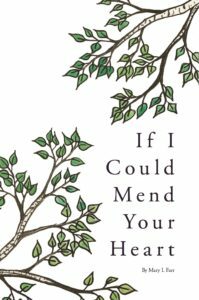 If I Could Mend Your Heart, is all about life’s interruptions – the losses, the endings, the upheavals. 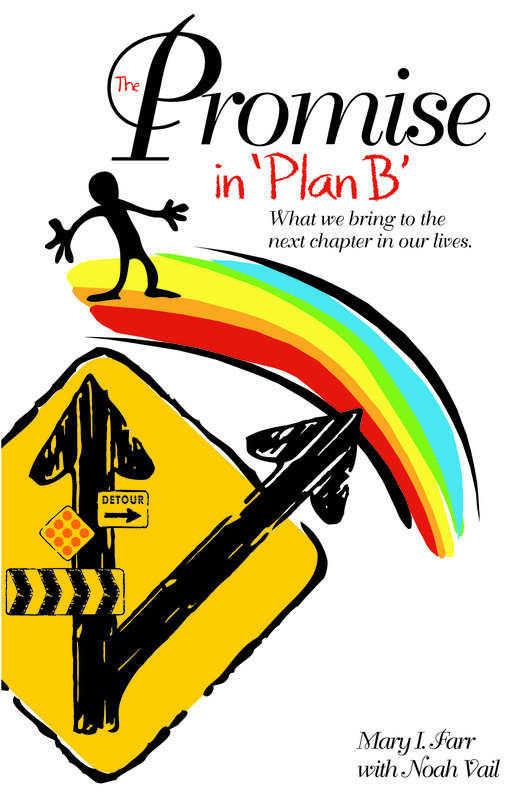 It’s a little book with a big message about healing and how we show up and support one another in our troubles. Readers will find themselves on a small quiet walk filled with authentic words of inspiration, and loving kindness. The images speak of hospitality of the heart. It’s a perfect gift when no words can completely express our care and concern. A gift for a friend or one to keep on the nightstand, If I Could Mend Your Heart promises that sunrise truly does follow midnight.